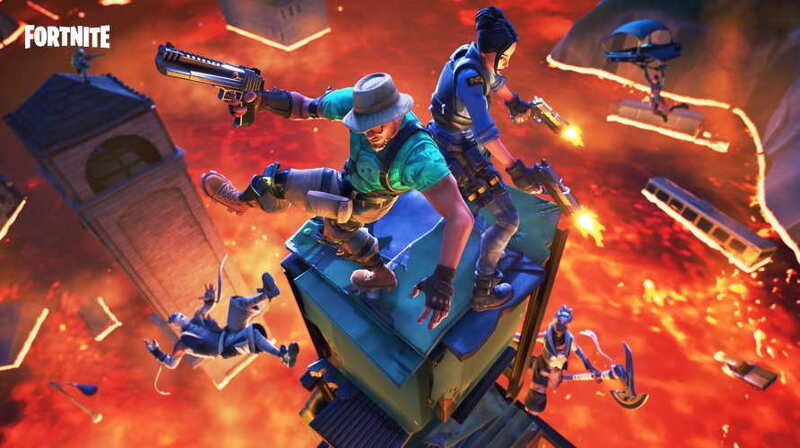 Epic Games have now released the latest Fortnite v8.20 patch notes for PC, PlayStation 4, and Xbox One. The v8.20 patch is now live and can be downloaded through all digital platforms. 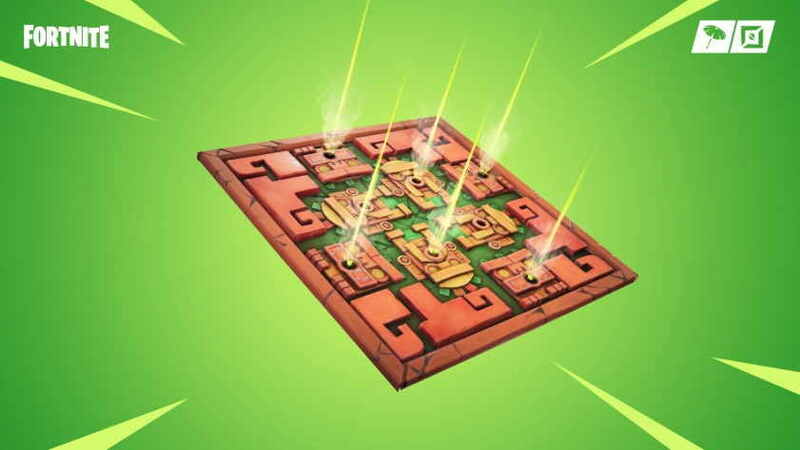 The latest Fortnite v8.20 patch update finally brings Floor is Lava – Limited Time (LMT) Mode, which was recently teased by Epic Games. 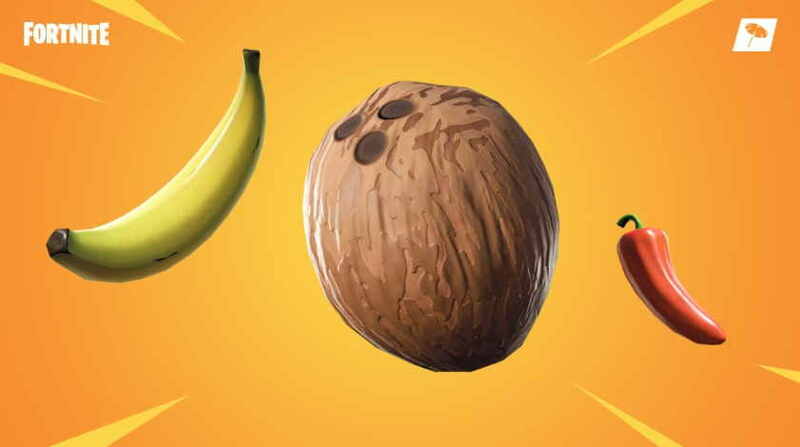 The new Fortnite v8.20 patch notes also include Poison Dart Trap, New Foraged Items, which includes a Banana, Coconut and Pepper that will help you in the game to gain health/shields. You can check out the full Patch Notes from Epic Games below. It’s a Poison Trap! Catch your opponents off guard with this new addition. But remember, watch where you step. It’s Bananas! Regenerate health and zoom around after taking a bite from a Pepper, heal up with a tasty Banana, or relax with a Coconut to gain health/shields. Lava gradually rises from the lowest parts of the map, and it’s hot! Drop in and quickly loot and gather materials so you can be the first to reach the high ground. Players will be given a small number of materials every second, to help out in those “entire map is on fire” situations. The Buried Treasure directional indicator is now attached to the player and emanates from the area of the treasure map in order to improve visibility, especially while moving. Adjusted the equip time of the Epic / Legendary Pump Shotgun to match the Uncommon / Rare versions. Smoothed out the motion of grenade projectile trajectories, which were lagging behind by a tick. Fixed the ability for players to finely tune Pirate Cannon’s ability to aim side to side. Fixed an issue causing incorrect building pieces to gain focus when editing. You can find the full detailed Fortnite v8.20 patch notes here.